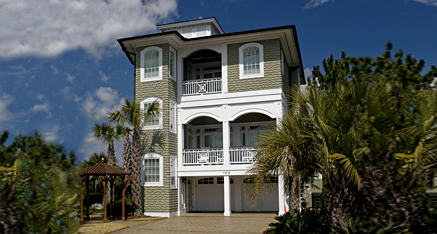 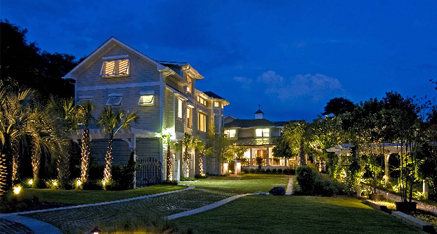 Coastal Residential - Chambliss & Rabil Inc. | NC Premier General Contractor since 1975. 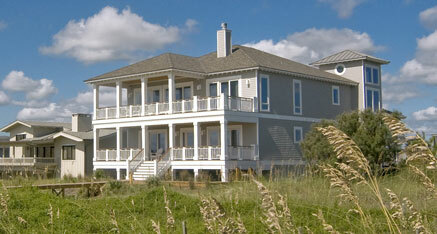 We put the emphasis on “custom” here and our personal approach shines through. 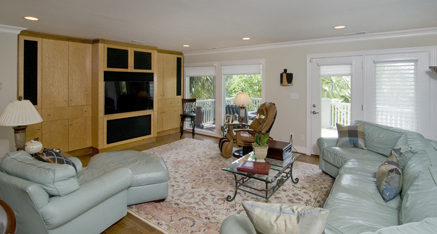 Each project is tailored to the needs, budget, and personal style of our clients. 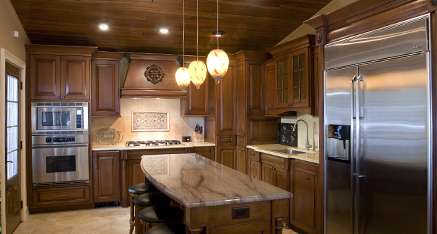 Discerning owners choose Chambliss & Rabil to build or renovate their residential property. 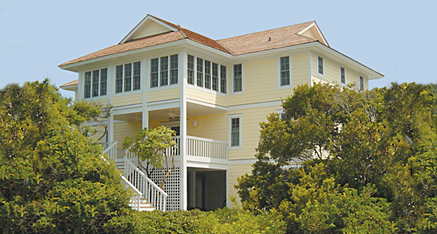 Whether it’s a meticulous restoration and expansion of a fine coastal cottage or the design and construction of a new home, Chambliss & Rabil is especially proud of our custom coastal work. 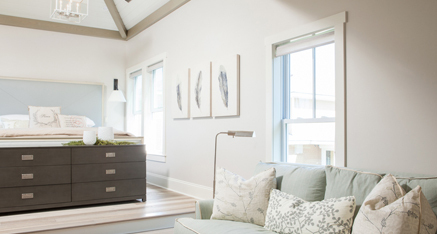 We work closely with coastal architects, designers, and owners to create spaces that outlast the whims of fashion and withstand the ravages of weather and time. 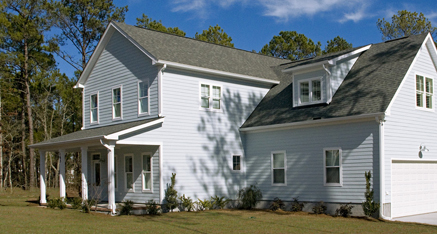 We are also certified builders for Ford’s Colony of Rocky Mount, NC.